As a policymaker on Flagstaff City Council, Eva consistently put people first, and she intends to bring that perspective into the Congress. While valuing fairness, inclusion, justice, peace, and democracy, she will champion universal healthcare, tuition-free college, immigration overhaul, and meaningful climate action through proposals like the Green New Deal and Indigenous rights, women’s reproductive rights, and workers’ rights. She will also raise a strong voice against the never-ending wars that cost thousands of lives, bankrupt our economy and make us less safe. 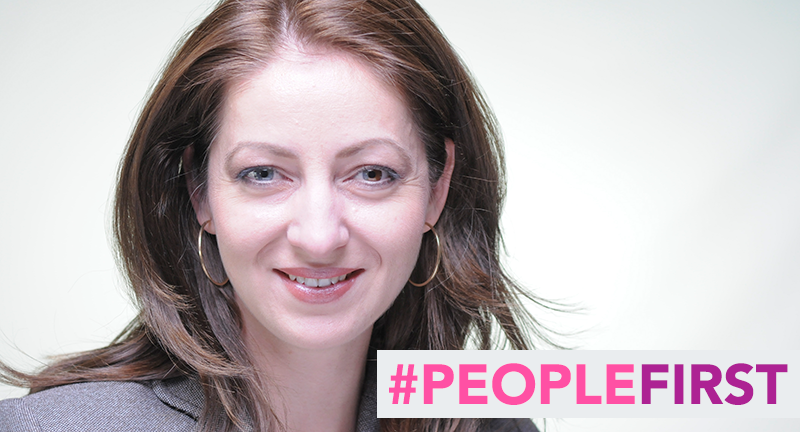 Contribute to this historic #PeopleFirst campaign today and even better, commit to a monthly contribution. Eva for Congress does not accept contributions from registered federal lobbyists, for-profit corporations, or PACs associated with for-profit corporations. By submitting this form you affirm that none of the funds you are contributing fall into these categories.